Fortnite - Battle Royale Art Feat GTA flip flop is an Inevitable part of the summer and holidays, With our print, thong is a nice gift and fashionable to offer for surprise! Abstract neon Leopard flip flop is an Inevitable part of the summer and holidays, With our print, thong is a nice gift and fashionable to offer for surprise! Aloha flip flop is an Inevitable part of the summer and holidays, With our print, thong is a nice gift and fashionable to offer for surprise! Poetic Creature flip flop is an Inevitable part of the summer and holidays, With our print, thong is a nice gift and fashionable to offer for surprise! Ribbon Cat flip flop is an Inevitable part of the summer and holidays, With our print, thong is a nice gift and fashionable to offer for surprise! Eternal Rose flip flop is an Inevitable part of the summer and holidays, With our print, thong is a nice gift and fashionable to offer for surprise! Baby cat, cute kitten climbing flip flop is an Inevitable part of the summer and holidays, With our print, thong is a nice gift and fashionable to offer for surprise! gold glitter anchor in black flip flop is an Inevitable part of the summer and holidays, With our print, thong is a nice gift and fashionable to offer for surprise! Key Of Love flip flop is an Inevitable part of the summer and holidays, With our print, thong is a nice gift and fashionable to offer for surprise! R2-D2 flip flop is an Inevitable part of the summer and holidays, With our print, thong is a nice gift and fashionable to offer for surprise! MERMAID flip flop is an Inevitable part of the summer and holidays, With our print, thong is a nice gift and fashionable to offer for surprise! Cute ginger kitten in a flowery garden, lovely and enchanting cat flip flop is an Inevitable part of the summer and holidays, With our print, thong is a nice gift and fashionable to offer for surprise! Bohochic Mandala in Blue flip flop is an Inevitable part of the summer and holidays, With our print, thong is a nice gift and fashionable to offer for surprise! minion 3d flip flop is an Inevitable part of the summer and holidays, With our print, thong is a nice gift and fashionable to offer for surprise! Black Striped Marble flip flop is an Inevitable part of the summer and holidays, With our print, thong is a nice gift and fashionable to offer for surprise! MERMAID GOLD flip flop is an Inevitable part of the summer and holidays, With our print, thong is a nice gift and fashionable to offer for surprise! Horses, wild Duelmener ponies, mare and foal flip flop is an Inevitable part of the summer and holidays, With our print, thong is a nice gift and fashionable to offer for surprise! 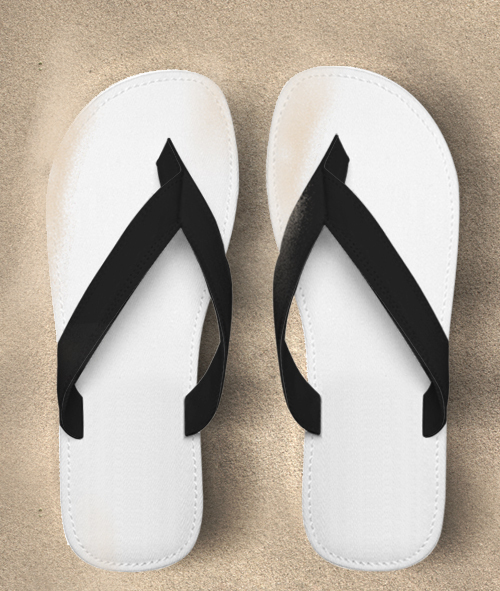 Old-looking British flag flip flop is an Inevitable part of the summer and holidays, With our print, thong is a nice gift and fashionable to offer for surprise! Discover on cPrestige an unique collection of Flip Flop accessories. What better way to wear your stuffs. At school, in college, but also for all daily trips, our bags and accessories will help you to carry your things. Whatever the season !